Andrea Micangeli Adj.Prof. at State University of New York (N.Y., 2016) and Sapienza (Italy, 2001), he led 13 “Field Study Abroad”, 6 “Micro Grid Academy” experiences/classes, he involved in 30 yrs of Renewable Energy System activities >600 students in Rural Projects and Data Analysis, with Colleagues from Enel, RES4Africa, SUNY, MIT, Columbia, and other Universities in EU, UK, US, East Africa, Latin American within more than 80 PPP programs, now he is a European Focal Point for the Grand Challenges Scholars Program (National Academy of Engineering – US, 2018). 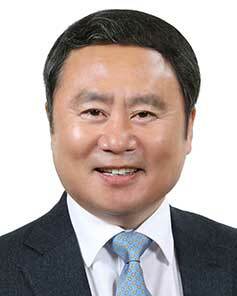 Dr. Young-Ho Lee is now professor of division of mechanical engineering, Korea Maritime and Ocean University(KMOU). He graduated from KMOU in 1980 and got Ph.D. from department of mechanical engineering, University of Tokyo in 1992. He has involved long years in aerodynamic turbine design researches for wind, hydro and wave and tidal current marine energy. He was president of Korean Society for Fluid Machinery during 2016 and president of Korean Society for New & Renewable Energy(KSNRE) during 2016-2018. 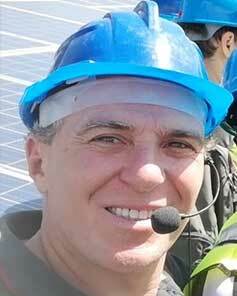 He is currently director of center for renewable energy turbine researches in KMOU. One of his interest is global renewable energy networking for developing country sustainability. Professor Tim O’Doherty is the head of the Cardiff Marine Energy Research Group at the University of Cardiff, UK. 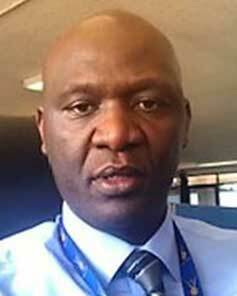 He has 25 years’ experience in successfully leading research programmes. 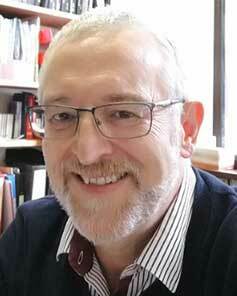 He has published over 170 refereed papers, successfully supervised over 25 PhDs and examined over 60 PhD/EngDs. He has been on the editorial panels of the ICE Energy Journal, The IJoME, the IJME and is a guest editor of a special issue of the JMSE on Tidal Energy. Samson Ondiek is the chief Corporate Planning Officer at Kenya Power and Lighting Company, one of the largest electricity distribution and retail company in Eastern Africa. He has been instrumental in the electricity strategy and policy review towards accelerated connectivity in Kenya, and in driving Kenya Power Corporate Strategies that support quality, reliable and competitively priced electricity supply. Samson has also vast practical experience and knowledge in energy economics, specifically in strategy formulation, implementation, monitoring and impact evaluation for both grid and off grid solutions. He holds a Master’s degree in Economic Policy and Analysis, an MBA in Strategic Planning and is currently pursuing a PhD in Economics at the University of Nairobi in Kenya.